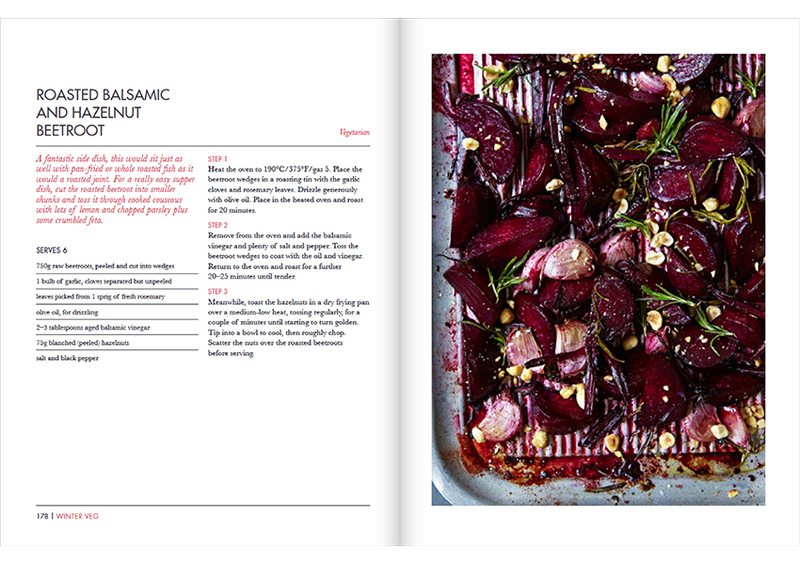 A recipe book celebrating the sharing of seasonal culinary treats from autumn through to winter. 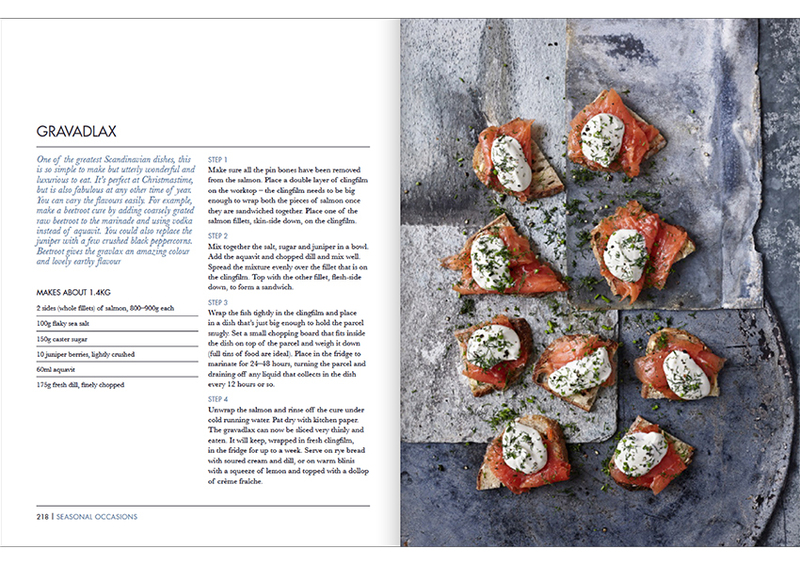 With a rich muted colour palette, rustic and comforting styling and heartening recipes. It was a joy to work with photographer Nassima Rothacker, prop stylist Polly Webb-Wilson and food stylist Annie Nichols to create the beautiful images.